--To be excited that my Mom is coming to visit on Thursday. --To be even MORE excited that we'll be at Disney World on March 16th! Make sure you follow me on Instagram to see pictures. I'll try to post a lot. Unless my phone dies. --To be ready for warmer weather. It's supposed to be nice all this week. Finally! I need warmth. 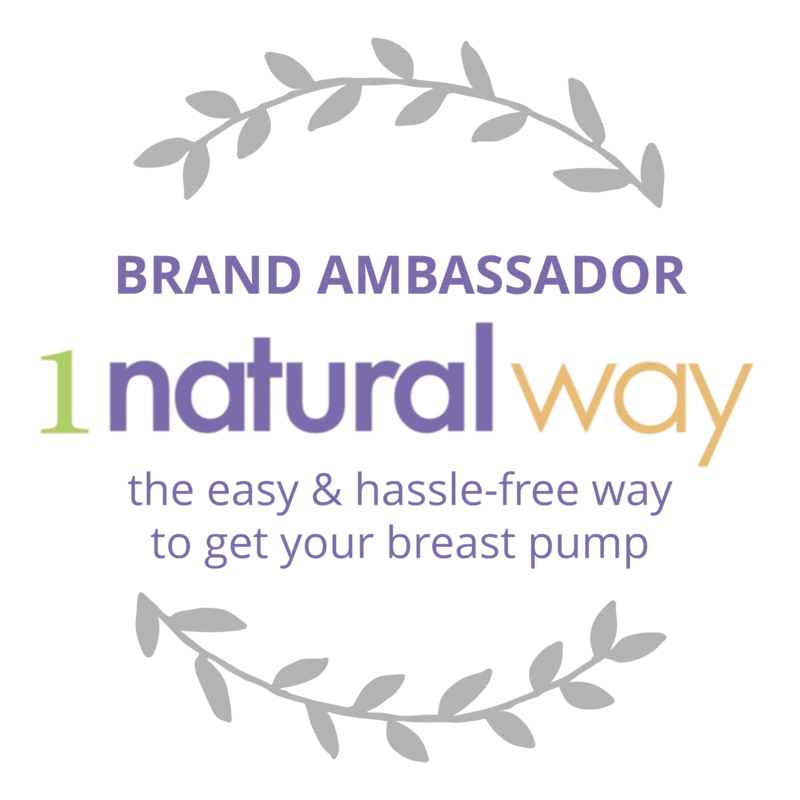 --To hope that some people have nominated a special woman in their life over at She Is Noble. You can win a trip to Ireland! --To have sent Tom another box. He says the food where he's at is pretty gross, so I keep sending him stuff he can eat. --To still be weirded out that my son is on social media. You can follow him on Instagram if you'd like. Don't get creepy though. His Dad is a cop. 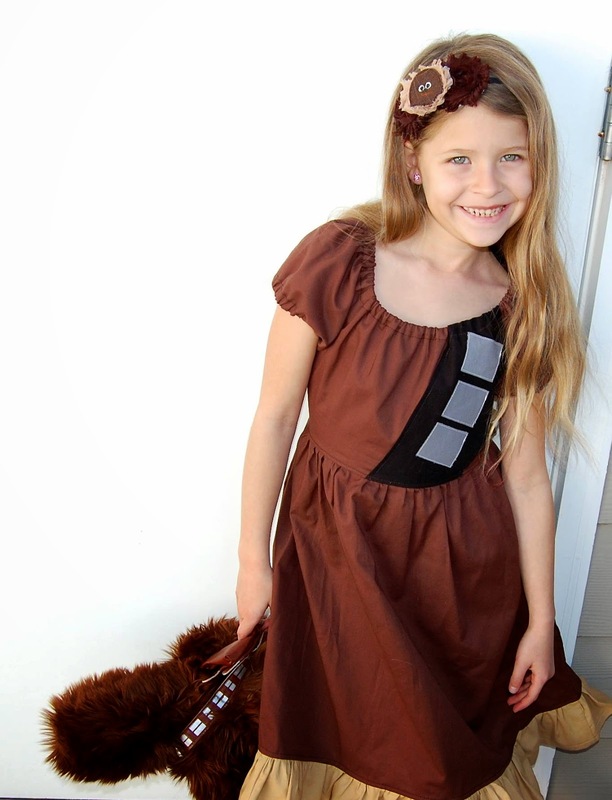 --To love this Chewbacca dress. Natalie is going to wear it at Disney World when we go to Hollywood Studios. I'm going to try to sign up her for the Jedi Training Academy. Hooray for your mom coming to visit!! And, super exciting that you are just a week away from your Disney trip. We are supposed to have a warm week too - so happy about that. Omg I love Molly from Annie! I went to see that movie twice when I was a little girl..and dressed like Annie for Halloween. That dress is too cute, and would be perfect at Disney! I definitely can not wait for warmer weather. Enjoy the time with your mom and definitely start getting excited for Disney! Have a great time in DW. It's been 2 years since I was last there and I miss it so much! Are you in Disney Dorks on FB? Fun group! I also sent you an article about disability access at DW. Thanks for the Annie and Molly Twitter handles! I saw Aileen in Saturday Night Fever the musical. I didn't get to meet her afterward because my friend was in a rush to go home. Anyway, they look fabulous as adults and I'm following too. :) I was OBSESSED with Annie as a kid! we've been having amazing weather here too! 8C and sunny so everyone is in such a great mood! Your Disney trip is so close! You're going to have so much fun. My mom is coming for a visit this weekend too - but I don't think I'm as excited as you are :)! Yay for moms visiting and Disney world! What fun! Disney World is awesome and I LOVE that Chewbacca dress! Natalie will look amazing in the jedi academy with that dress! My mom is coming tomorrow too! Yay for moms! That dress is adorable on Natalie!! How was I not already following you on IG? My mom is here right now! Ah, sweet relief. I can't believe your Disney trip is already upon you. I remember it seeming so far away. Spring is really springing! The Chewbacca dress is divine. Love that dress, and so jealous you go to Disney so often. I have never been.